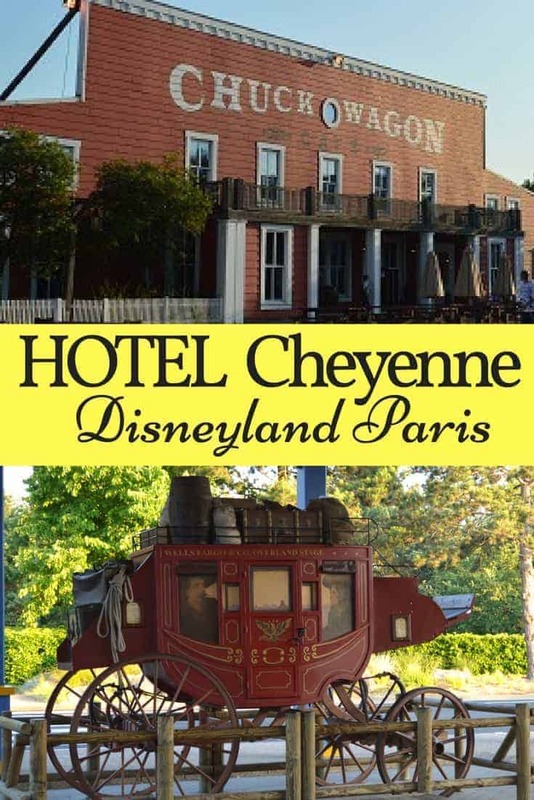 On our most recent trip to Disneyland Paris, we stayed at the Disneyland Paris Hotel Cheyenne. 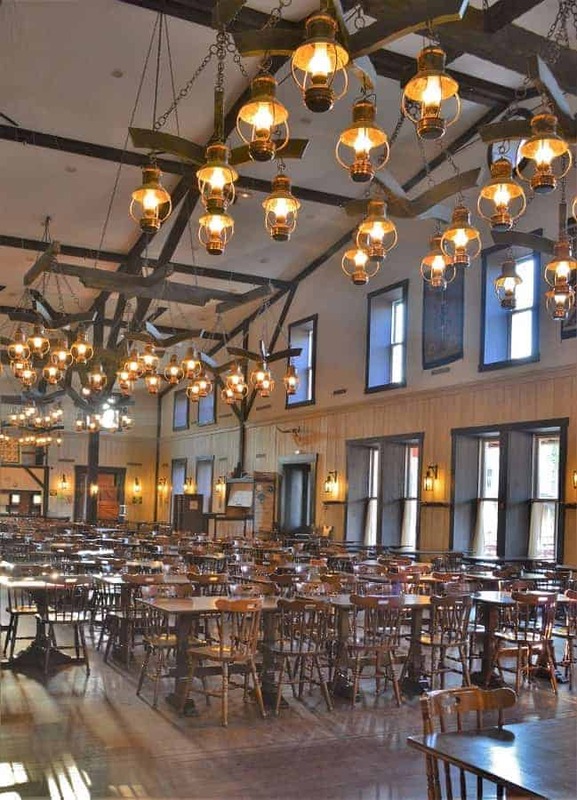 Built to look like you are stepping back in time to the American old West, this resort is about a 20 minute walk to the park (and train station). They have 3 different types of rooms, and honestly, I couldn’t tell the difference between them other than their location. Even the less expensive rooms, were not more than about a 1 minute walk from the others. The theme is the Old West, as in the Old Western United States. You will find that it is pretty well themed. 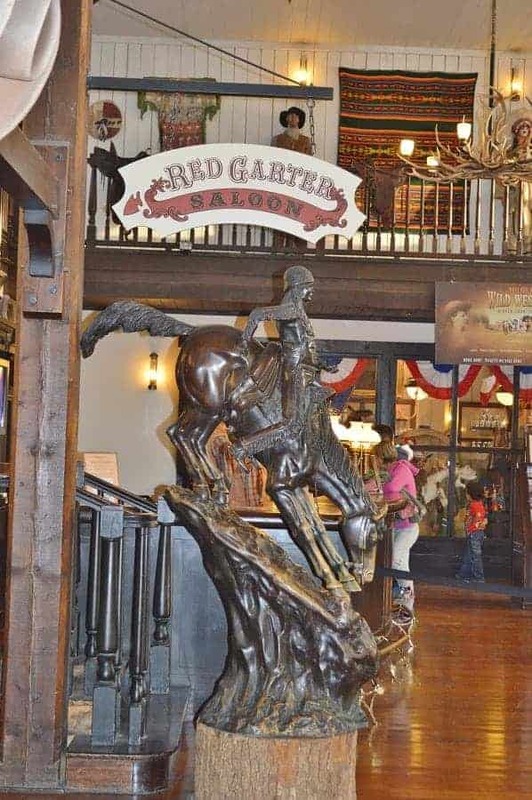 There are wagons, a saloon, and the rooms even have a Western theme. 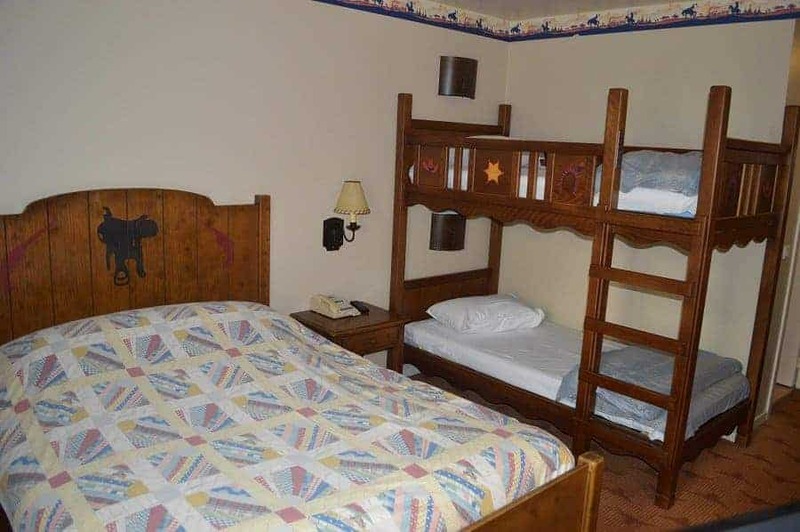 We chose to stay at Hotel Cheyenne because we liked the idea of the kids having bunk beds (most of the other beds in the resorts are full/double beds). The room was clean (a bit outdated) but nice enough place for us to rest our heads after a long day at the park. There is a large eating area for meals, but the buffet itself is small. Meals were pretty standard for European standards. Cold cuts, breads, canned fruit and pastries for breakfast buffet and the earlier you go, the less crowded it will be. Considering that you can get into the park earlier than general public not staying at a Disneyland Paris resort, you can plan on getting there 7ish. Don’t expect to get your monies worth, because you won’t. What you will find is that it is convenient. Oh, and the coffee at Disneyland Paris Hotel Cheyenne… UGH. It is pretty bad. Thank goodness, you can walk to Starbucks before going into the park. Now, that I have stayed at both Disneyland Paris Hotel Cheyenne and Sequoia Lodge, I will say that I probably would stay at Cheyenne for the simple fact that they have the bunk beds. When traveling with kids, any time you can give them space apart from each other, you do!